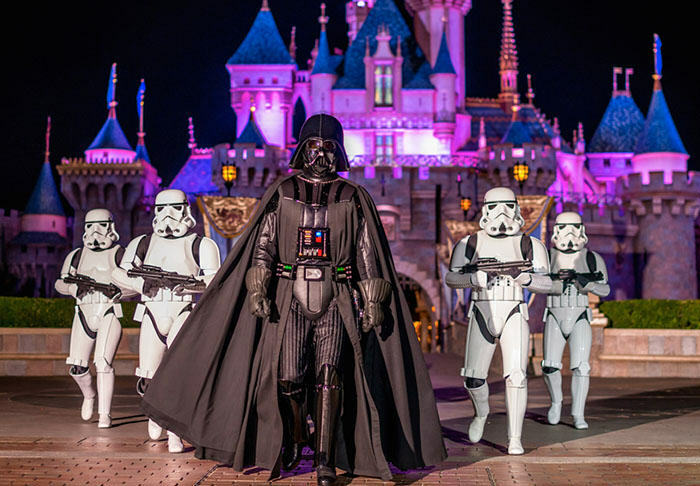 The force continues to grow and consume in line with the Empire, the Disney empire that is – which side they choose could have serious consequences for filmgoers’ bank balances. ‘But why?’ you may well ask, ‘there are loads of companies which produce and distribute films to independent and franchise cinemas’ – true, but Disney’s influence may prove too strong for theatres to resist. The news broke today the House of Mouse has added Fox to its list of studios, which include Pixar, Marvel, Lucasfilm, and ILM, with the latest acquisition costing $52.4bn, according to the BBC. Disney has already thrown its weight around given its rejuvenation of the Star Wars franchise, if its latest release The Last Jedi is anything to go by. As reported by the Wall Street Journal, Mickey’s owners will pocket 65 per cent of ticket sales – a record high and dramatic increase from the 10 per cent they registered in 2011. The effect of this in cinemas, particularly smaller ones, is they’re forced to commit to screening the highly anticipated follow-up to The Force Awakens due to public demand, but to boost their own coffers as Disney takes the greater share. No big deal, right? Small cinemas can just replace it with a new film after a week or two when demand drops. NOPE. As pointed out by Inverse, should The Last Jedi not be given a four-week run in a cinemas’ largest auditorium’ the cinema will be hit with a demand for an extra five per cent of ticket sales. With so many studios in their arsenal such business-savvy (or ruthlessness depending which side of the coin you look at), deals could become commonplace and cinemas will have to reassess how they make money. Tickets and popcorn would probably be the answer and thus the customer is hit. Without regulation to prevent this, theatres will be fighting for their lives to increase profit margins in an industry already under attack from streaming services such as Netflix, Hulu, Amazon, the list goes on, and on, and on a bit more. We are at the edge of the precipice right now and change is a-coming.